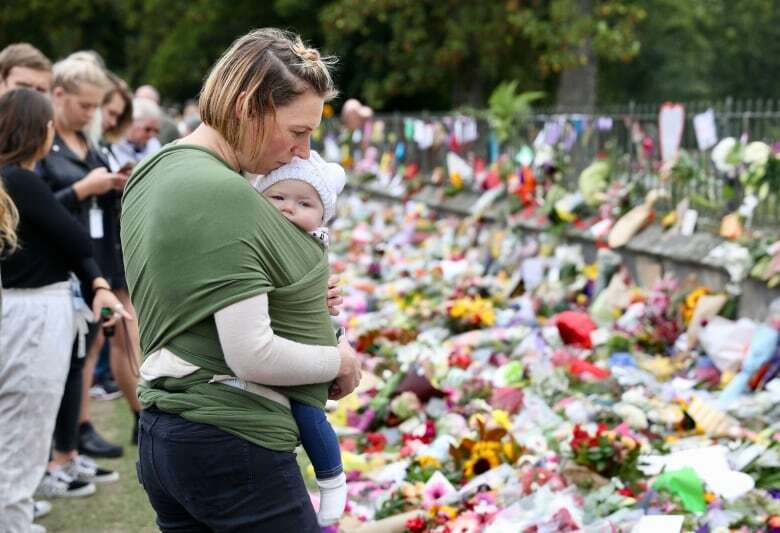 All along the perimeter of Hagley Park — a lush, sprawling stretch of green in the centre of Christchurch, New Zealand — are connections to Friday’s horrific mass shootings at two mosques. “I am Muslim myself,” says Eva Angali who stands with one arm around her boyfriend, while the other hand wipes away tears from her face. 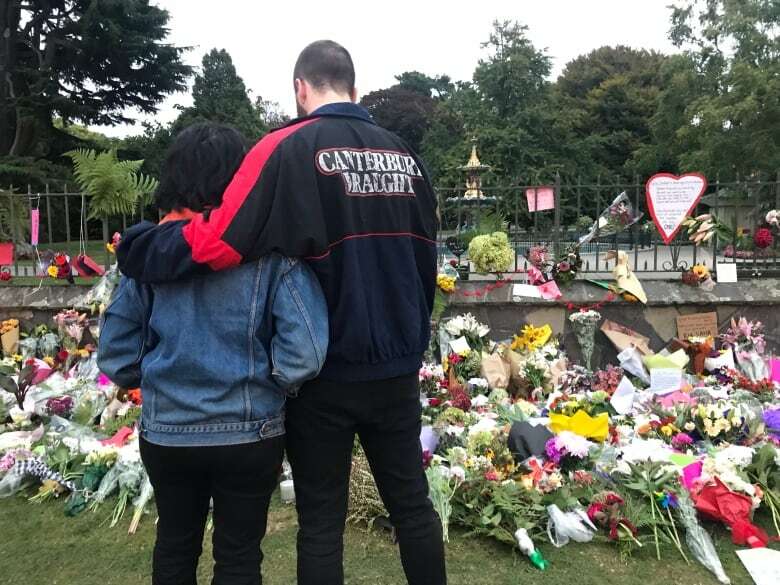 Angali, who immigrated to New Zealand from Indonesia, says she doesn’t feel safe at the moment because she worries Muslims in Christchurch could become targets again. 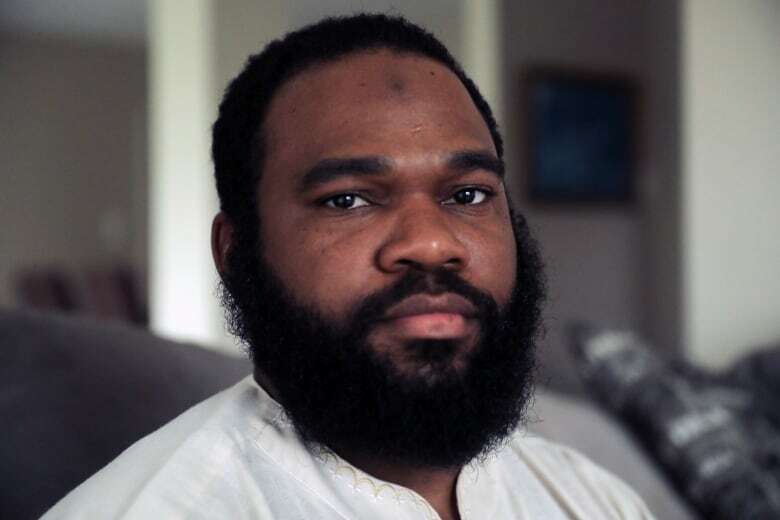 “He didn’t get too far into it (the sermon) before the terrorist started to attack,” Wright said in an interview with CBC“s Adrienne Arsenault Sunday. 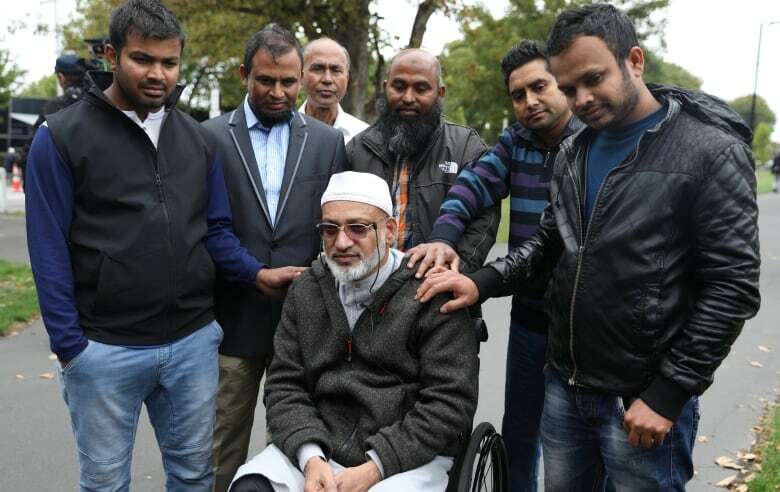 “Then the first shot went off, and the imam paused, it was dead silent. The teenager, SayyadMilne, was later confirmed to have been one of the 42 people killed at the Al-Noor Mosque. Remarkably, Wright says he doesn’t harbour any hate. “We all need to be compassionate towards each other,” he said.